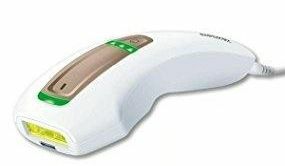 Utilising the same IPL technology used by dermatologists, the Beurer IPL Hair Removal System delivers a professional-quality hair removal solution. This advanced treatment lets you experience up to 50% hair reduction after just 3 to 4 treatments1. Clinically tested, the IPL Pure Skin Pro Hair Remover is safe to use at home. With an ongoing commitment to safety, Beurer’s IPL hair removal system’s integrated UV filter is safe to use on your skin letting you enjoy silky, smooth skin with confidence. 1. 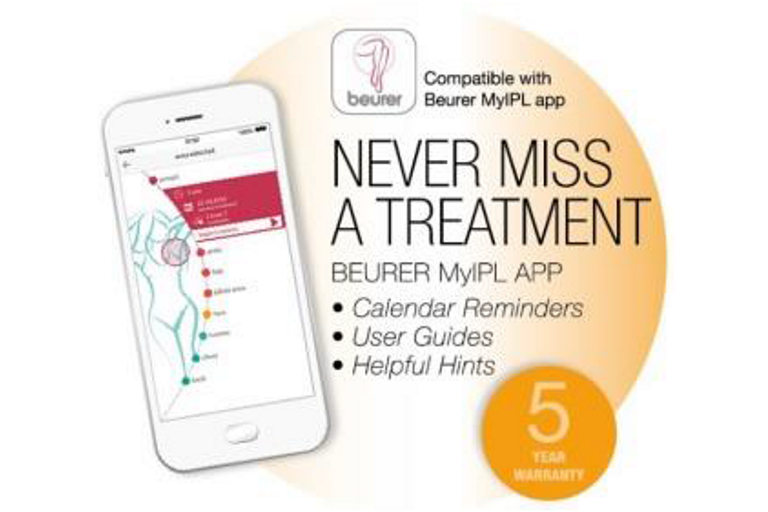 Does the beurer IPL System really work? Yes. In clinical tests performed by doctors, it was proven that the technology in the beurer Pure Skin Pro System can be used to achieve lasting hair removal results. However, the results may vary depending on the hair growth cycle, the energy level used and the hair thickness and colour. 2. 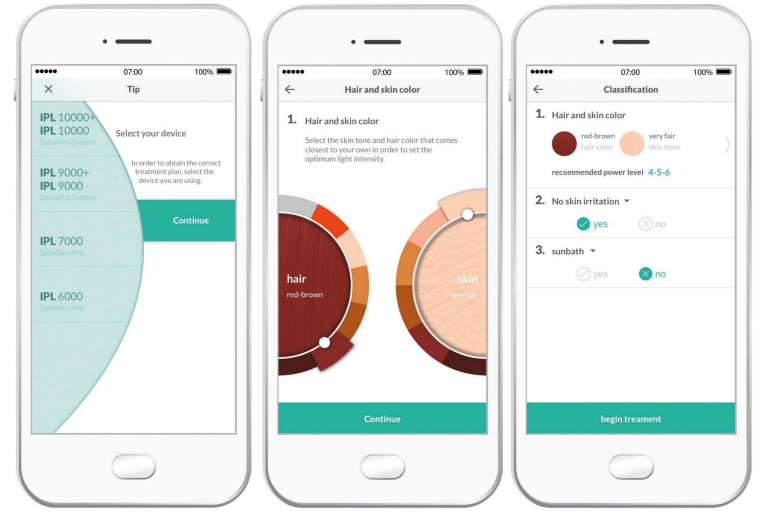 On which parts of my body can I use the beurer IPL System? The beurer SalonPro System was designed for hair removal all over the body. The most common areas that are treated with the beurer SalonPro System are the legs, armpits, arms, bikini zone and the face (Women only ) below the cheekbones. 3. 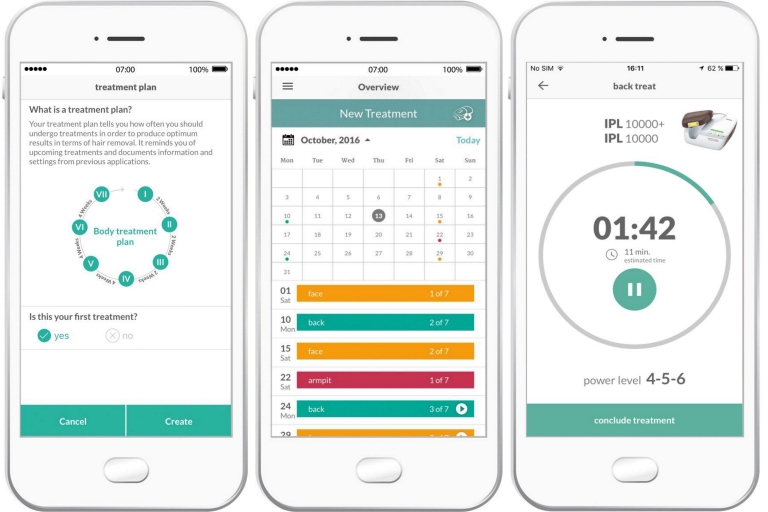 How long does a treatment session using the beurer IPL System last? The time can vary depending on the area of the body being treated. A full body treatment (legs, arms, armpits, bikini zone and face below the cheekbones) takes approximately 20 minutes. As the beurer IPL System is operated using electricity, it can be used for as long as necessary to perform a full hair removal session on the desired area(s) of the body. 4. Is the beurer IPL System safe? 5. 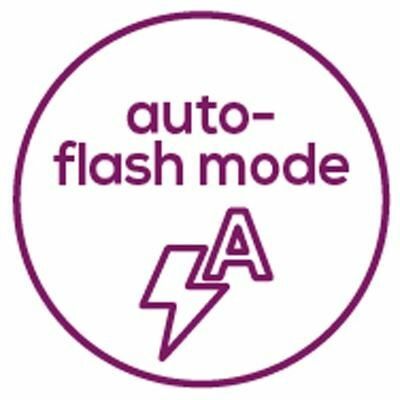 Is using the beurer IPL System painful? 6. How often should I use the beurer IPL System? 7. Is the beurer IPL System effective on white, grey or blond hair? 8. When will I see the results of the beurer IPL System? 9. can men use the beurer IPL System?